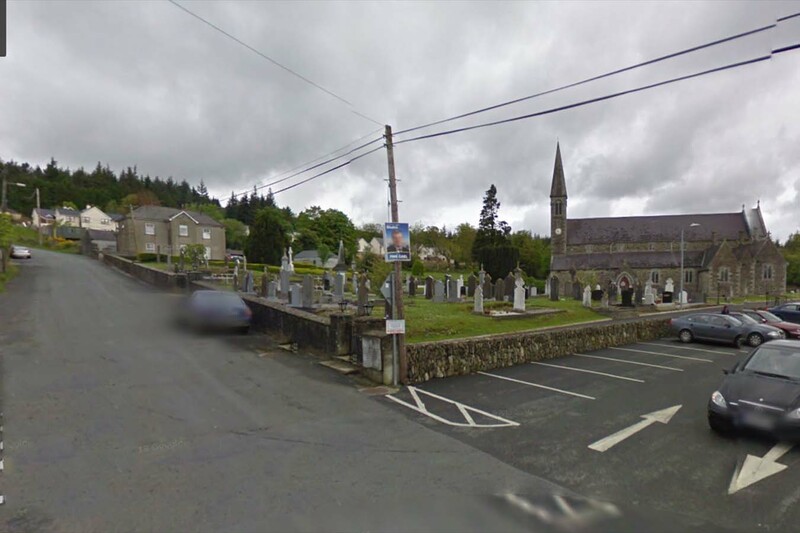 The Souvenir Magazine of St Bridgids Church, Annacurra is on sale at €10 euro per copy. The Magazine is available in Annacurra Church Vestry after Masses and also in Aughrim Post Office and in Londis , Aughrim. Congratulations and best wishes to Patrica Carty, Preban and Carl Perry, Tinahely who were married in St Brigids Church, Annacurra on 25 July 2014. The members of Annacurra Bowls Club extend their sympathy to our colleague Patricia Cassells on the recent death of her mother, Kathleen Kehoe, in Co. Kilrenny RIP. Results for July 21. No jackpot winner . Numbers drawn 3-7-18-22. Match 3 winners; Tom Doyle, Moneyteigue: Jimmy Cullen, Annacurra: Josh, Zack.Mia, Niamh, Liam c/o Ann Byrne and Billy Codd, Kilpipe. Jackpot stands at €6.100 euro. Draw held in Saltee on Monday night. There will be a whist drive in Annacurra Community Centre on Saturday night next August 2. starting at 9pm.